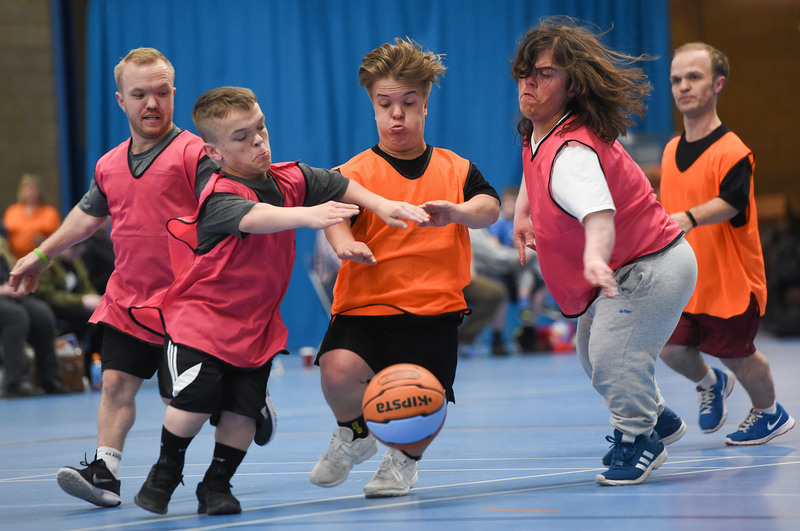 Dwarf Sports Association UK (DSAuk) have commissioned FlexMR Research to independently evaluate the impact that DWP benefits and personal finances can have on a person's activity level. The research is also being supported by Cerebral Palsy Sport, LimbPower, WheelPower and EFDS. The survey will ask questions about your life and the impact that receiving DWP benefits have on your ability and willingness to be active. We want to find out if things could be improved to help you be more active – your opinions are incredibly important to us. Your participation in this survey is entirely voluntary and your identity will remain anonymous. The answers you provide will only be used for the purposes of this research. They will not be used to sell or market products to you. The online survey closes on Tuesday 18 July. The survey should take no more than 10 minutes to complete. At the end of the survey, you may be invited to join an online discussion in the coming weeks and earn a £50 Amazon voucher. If you are unable to complete a survey online, but would like to take part in the research, please contact Nigel Burton (DSAuk Inclusive Sports Officer) at nigel.burton@dsauk.org or call on 07712 572884. FlexMR Research complies with the Data Protection Act and as such will treat the information you give with the strictest of confidence.